Enjoy special $1 admission to the Phelps Youth Pavilion. All this fun is sponsored by the R.J. McElroy Trust. 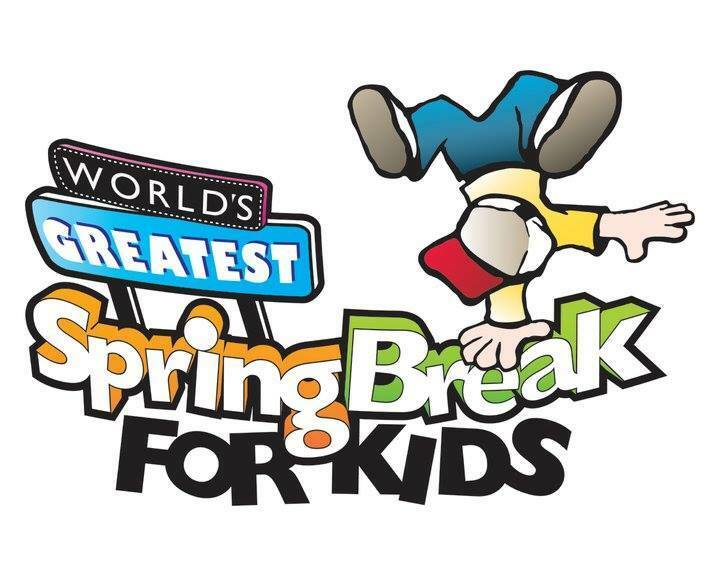 For a list of participating downtown attractions, visit worldsgreatestspringbreakforkids.com.